Large Group Of People Forming A Chain Link. Success , Unity,.. Stock Photo, Picture And Royalty Free Image. Image 52448676. 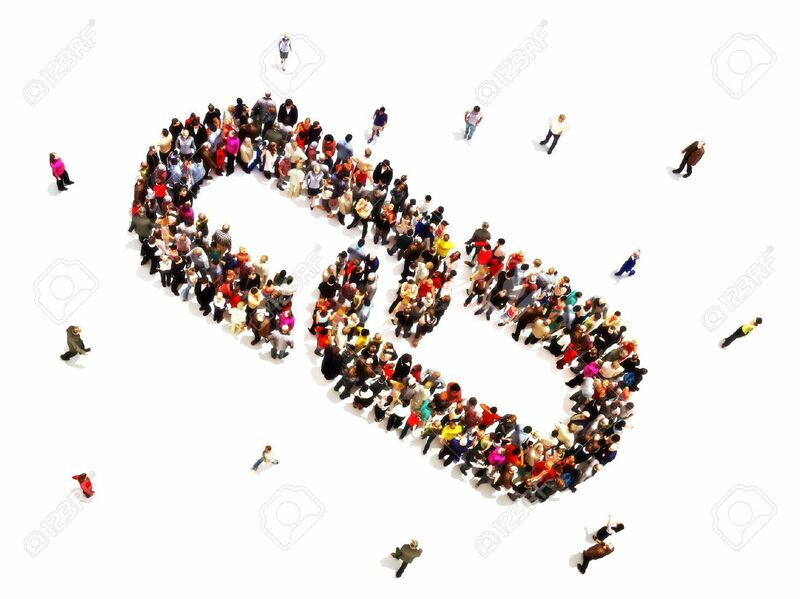 Stock Photo - Large group of people forming a chain link. Success , unity, strength concept. Large group of people forming a chain link. Success , unity, strength concept.